Did you know that tomatoes hate cucumbers? While they might taste great together in a salad, tomato plants actually dislike growing in close proximity to any member of the curcurbit family, which includes cucumbers. Tomatos love carrots and basil, however – so planting these together will actually make them each grow more vigorously! Sounds hokey? 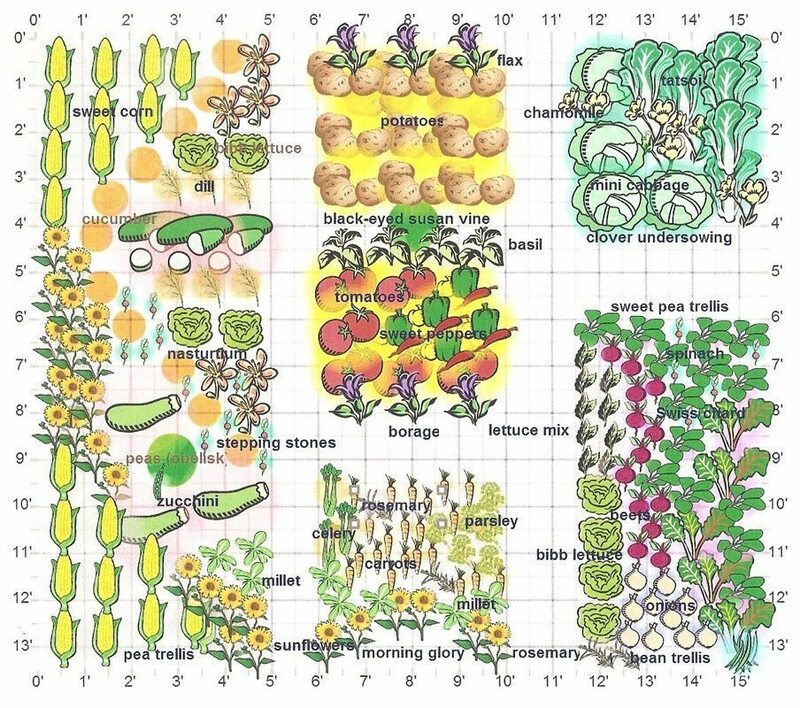 The idea that some plants and plant families are “friends” with others and grow better together is called companion planting, and it’s been around since the dawn of food cultivation.